The increasingly connected systems in place at the factory floors are enabling safer workplaces. The most straightforward approach here is to don workers with sensors that can detect hazardous environment parameters like air quality and temperature or even automatically alert someone if they are injured. In most cases, however, it’s about bypassing the need for human workers to do dangerous tasks. Technologies like predictive analytics can do tremendous work in alerting supervisors before parts get broken and become hazards. Similar smart systems need to be put in place when cooperative robotics start working alongside human counterparts. Using machine learning and computer vision, safety can be guaranteed as robots can have comprehensive knowledge of their surroundings and predict human actions, as well as maximizing the robot’s effectiveness. Workplace safety is important in any field. For example, in my line of work, I’m always vigilant of dangers from hot coffee, eye strain, or paper cuts. But in industrial environments such as the manufacturing, petrochemical, or mining industries, the potential dangers are more severe. 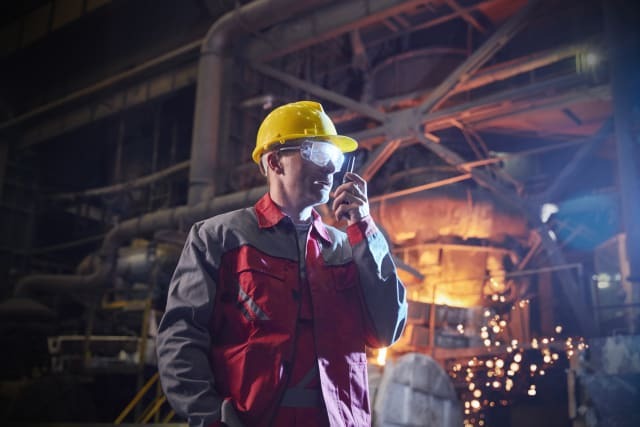 That’s why researchers and engineers are exploring new ways to use industry 4.0 technology to protect the health and safety of industrial workers. Using IoT sensors can feed the algorithm with real-time data and allow it to make decisions on the spot. For example, if sensors detect gas leakage, increased temperatures or unwanted humidity, work can stop at once or at the very least inform the floor manager. 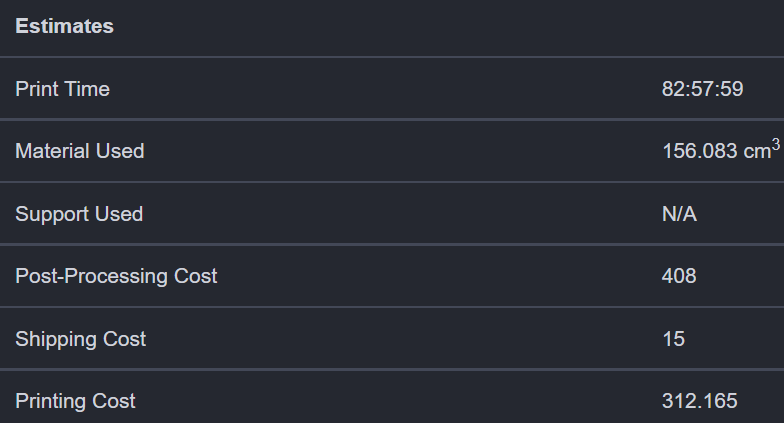 These type of decisions are deterministic and don’t provide much insight into the future. Another way of creating a safer environment is to use the power of computers and machine learning. By creating different scenarios, the algorithm can sense the difference between what is safe and what is not. To be truly collaborative, robots must be capable of more than working safely alongside human beings. Russell Toris, director of robotics at Fetch Robotics, says robots also need to act (and “think”) more like people. This is particularly true of autonomous mobile robots (AMRs) like those manufactured by Fetch. Typically employed for material transport and data collection (such as counting inventory), these wheeled systems use vision sensors and navigation software to dynamically adapt to new environments and situations. Increasingly common in warehouses and distribution centers, this technology is likely to spread to other applications and industries, including our own. 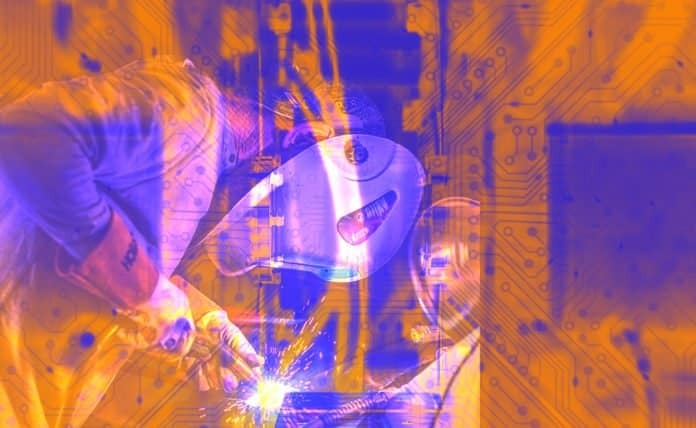 As AI is getting a foothold in pretty much every corner of the digital world, industries like manufacturing have a lot to gain by employing its perks. We at Authentise know very well the power of machine learning and the many other tools that enable our customers to get deeper, insightful looks into their production and save time in production. The next generation in Additive AI will likely be in-print monitoring platforms. The way these technologies are affecting every industry scared people into thinking that there’s going to be less room for human employees. Not only will there be value in the collaboration between humans and AIs, but new types of jobs will be created because of it. 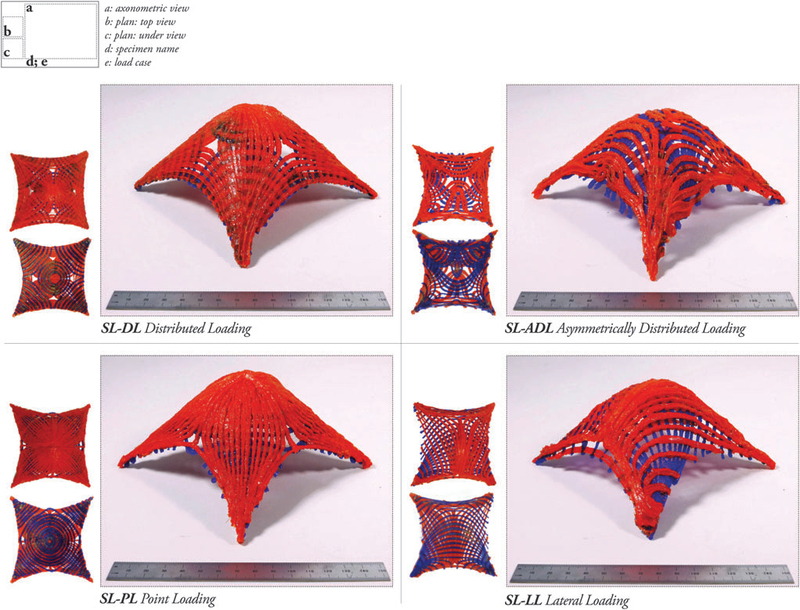 On a side note, it’s also interesting to see how 3D printing is enabling new computing paradigms to be researched, closing the loop beautifully. 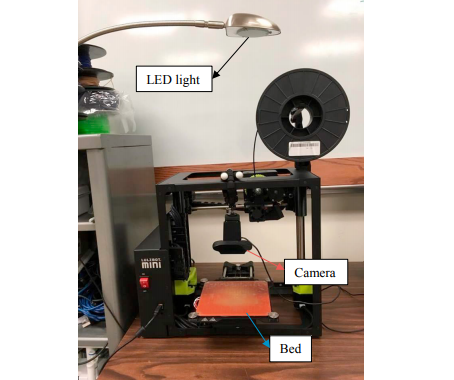 Researchers from Kansas State University’s Department of Industrial and Manufacturing Systems Engineering (IMSE) have developed a new quality monitoring system for the 3D printing process. 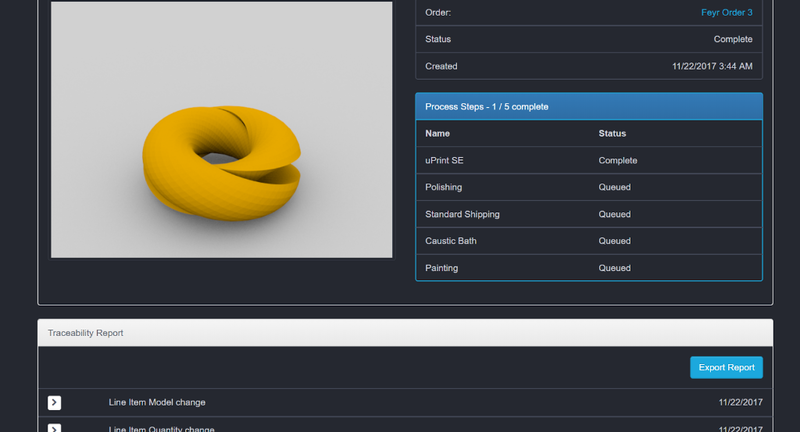 With integrated supervised machine learning, a camera, and image processing software, the researchers created a production quality monitoring system for assessing 3D printed parts in real-time. Companies are cutting supply chain complexity and accelerating responsiveness using the tools of artificial intelligence. 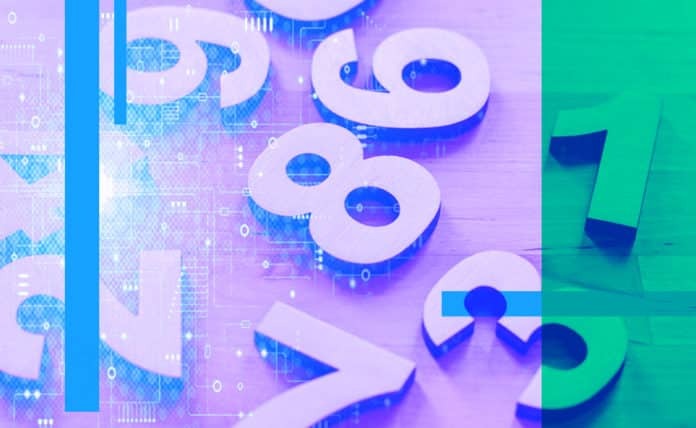 Through AI, machine learning, robotics, and advanced analytics, firms are augmenting knowledge-intensive areas such as supply chain planning, customer order management, and inventory tracking. What does that mean for the supply chain workforce? It does not mean human workers will become obsolete. In fact, a new book by Paul Daugherty and H. James Wilson debunks the widespread misconception that AI systems will replace humans in one industry after another. 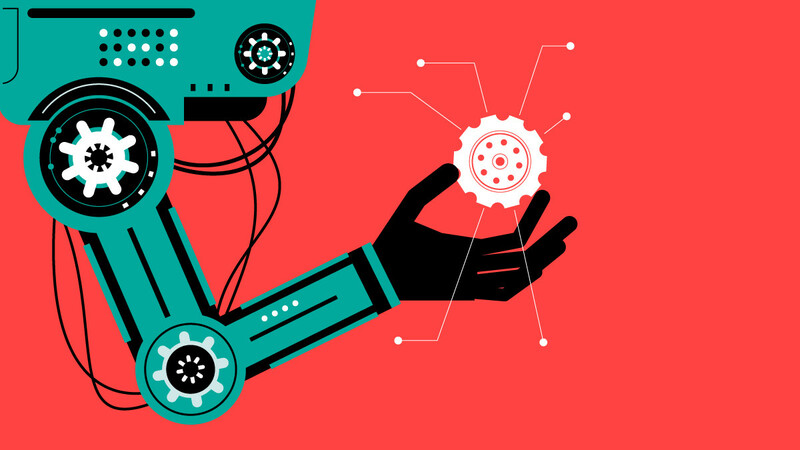 While AI will be deployed to manage certain tasks, including higher-level decision making, the technology’s true power is in augmenting human capabilities — and that holds true in the supply chain. Read the rest at Harvard Business Review. Researchers from UCLA on Thursday revealed a 3D-printed, optical neural network that allows computers to solve complex mathematical computations at the speed of light. 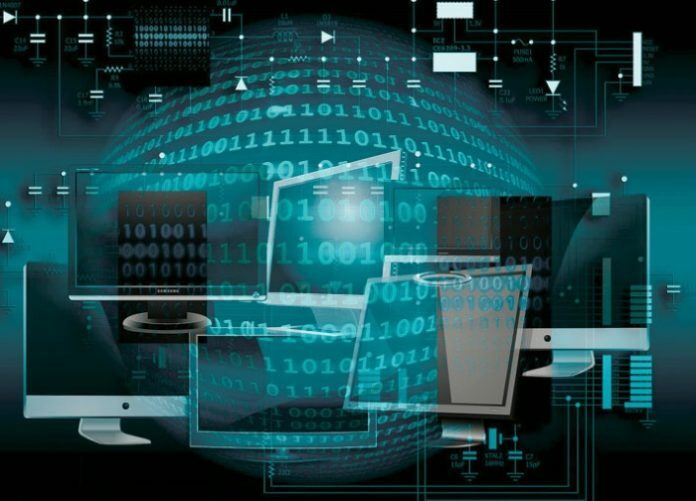 […] researchers believe this computing technique could shift the power of machine learning algorithms, the math that underlies many of the artificial intelligence applications in use today, into an entirely new gear. Read the full article at Discover Magazine. AM is a manufacturing technology like many other but, unlike most, has numerous variables at play in making the final part. Most are controlled by the initial setup by the lab technician, but after that there is very little that goes in the way of making sure that the best result is achieved. In-print monitoring is crucial yet still hard to apply properly. Techniques like machine learning enable automated pinpointing of potential issues, stopping before precious time and resources are wasted. This will be made possible thanks to a slew of sensors that power computer-vision algorithms. 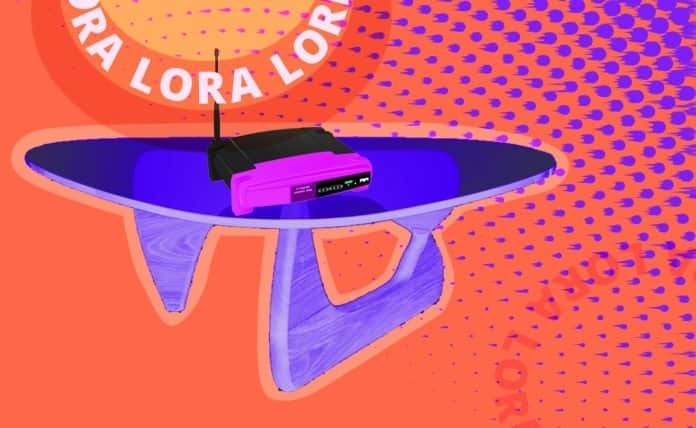 The bandwidth required for these applications will be huge, something that coming 5G networks will be able to support, together with other IIoT applications previously impossible. In the future, self-correcting printers will make AM much more reliable and efficient. There is already so much that the data coming from printers can teach to improve operational performance. At Authentise we have developed smart analytical tools to help you leverage all that data, and are now moving towards letting you control printer directly, with remote and automated tools. 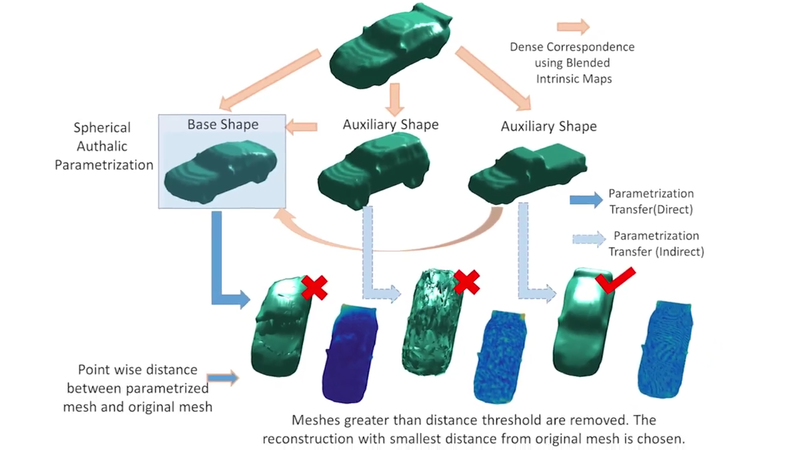 Two researchers from the College of Engineering at Carnegie Mellon University (CMU) have figured out how to combine 3D printing and machine learning for real-time process monitoring, a practice which can detect anomalies inside a part while it’s being 3D printed. Their research could one day lead to self-correcting 3D printers. If factories are to become faster and more flexible, inspection is a bottleneck to overcome, especially in industries where 100% inspection is required. In this new whitepaper by Autodesk and Faro, smart metrology for the additive manufacturing industry. 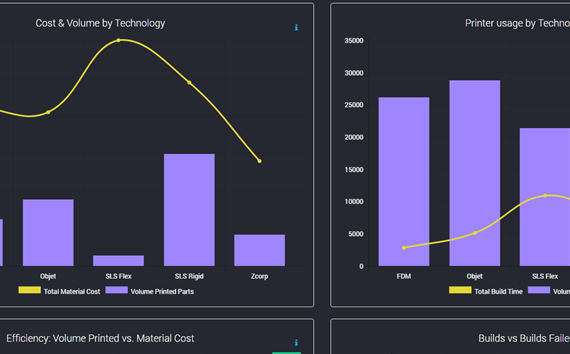 Components made by additive manufacturing technologies (AM) have more variables than machined parts. Faster inspection for additive manufacturing is more challenging because AM processes are not as accurate as cutting metal. Better metrology for AM will help reduce feedstock and costs. Check out the whitepaper here. 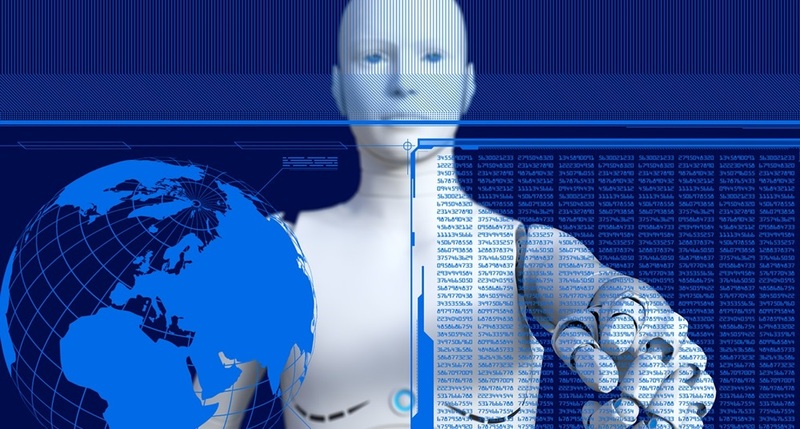 How Will 5G Change Robotics and the IIoT? As efficient and effective as 4G technology is, it pales in comparison to the faster, more reliable platform of 5G. If the new protocol meets its advertised speeds of 100 gigabits per second, this rates 5G at a speed of 1,000 times faster than 4G. Given the increasing size of datasets, the greater need for real-time data processing and more reliance on large-scale and long-term data storage, it’s easy to see how 5G benefits everyone. We are strong advocates of digital tools that empower and enrich the capabilities of production plants all over the world. But to say that AI and machine learning are limited to the manufacturing industry would be a massive understatement. Currently, practically every human activity has some degree of automation and digital intelligence, which may sound unsettling, but it’s at the foundation of our modern society. For example, you would never enjoy a live sports’ game the way we are accustomed to now if it weren’t for speech-recognition and automated content tagging algorithms, providing you with all the relevant insights. Without it, we’d be stuck within the confines of our human limitations. Now, Google is helping oil and gas companies like Total analyze subsurface data better and faster than any employee ever could, helping us explore beyond. 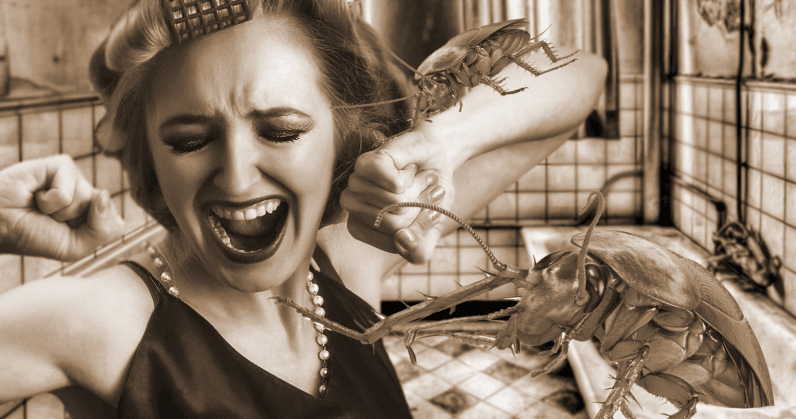 To prove my point, we can get into the outright bizarre and witness how Chinese factories are using AI to better grow and breed billions of cockroaches every year for their medicinal potions market. It’s in the phone in your pocket, in the streetlight across the street, in the subs lurking the seas. The world wouldn’t work as it does without AI. How do AI and MAM provide improved live sports production? Sports production is demanding, it’s about live content and speed. This is a good example of where AI combined with MAM can help media companies to face today’s challenges. 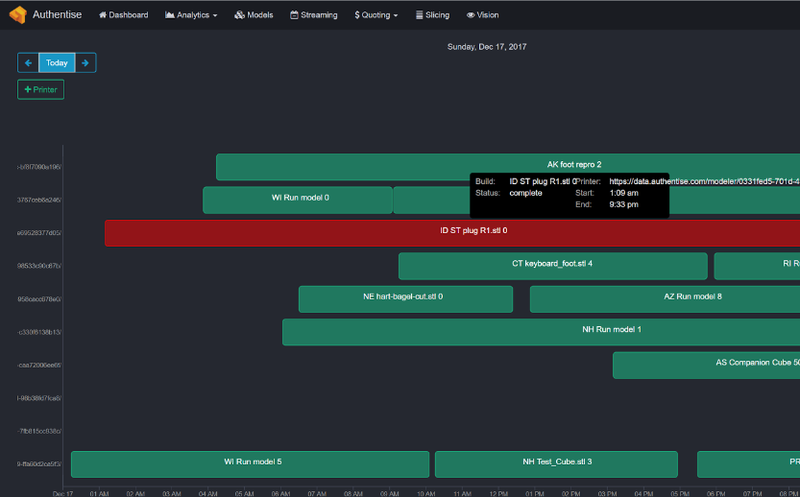 Assembling sports highlights is a prime example, broadcasters can automatically pre-configure events in the MAM to drastically reduce preparation time and avoid human errors. During the live game, the programme feed is passed through a computer vision AI engine and a speech–to-text AI engine, which provide additional metadata and contextual information about the game to augment media logs. Read the full article at ScreenAfrica. Total has signed an agreement with Google Cloud for the joint development of artificial intelligence (AI) solutions to accelerate oil and gas exploration and production. In what sounds like the stuff nightmares are made of, a Chinese facility is breeding roaches by the billions for use in medicinal concoctions. These “healing potions” are reportedly used to cure respiratory, gastric, and other diseases according to an official report. Each facility relies on AI to continually collect and analyze more than 80 categories of data. These include humidity, temperature, food supply and consumption, as well as genetic mutations and modeling future growth. Read the full article at The Next Web. We are going to be present at this year’s Rapid + TCT show from the 23rd to 26th of April in Fort Worth, Texas. Our CEO Andre Wegner and Software Engineer Anusha Iyer will hold a speech titled “Machine Learning in Additive Manufacturing (Intermediate)”. Please don’t hesitate to reach us if you wish to discuss the future of AM production. The world of today’s economy requires businesses to keep a quick pace with the demands of the market. The globalization of products and services made it so that, to stay competitive, product iteration and deployment must be quick and effective. Fortunately, we have the technological foundation to enable this kind of model. A combination of hardware, software and analytical tools put businesses in the position to close the iterative circle of prototyping and manufacturing in a lean fashion. Manufacturing technologies like 3D printing and hybrid manufacturing platforms give the tools needed to experiment and ultimately produce finished goods for almost any circumstance. The digital world we have weaved enables CAD and software to travel and be shared, creating an ecosystem in which everyone is uplifted. Finally, the IIoT is empowering everyone through the might of data-driven insights, interconnecting information hotspots and putting processing power to work on spotting operational inefficiencies. [3D printing] Still somewhat in its infancy, the last decade has witnessed a generous body of research that seeks to exploit its uses more than we could have ever imagined. One example comes from a team from the Georgia Institute of Technology, led by Professor H. Jerry Qi from the University’s George W. Woodruff School of Mechanical Engineering. Their aim was simple: 4D printing. Or put in a different way, to create a machine that combines multiple materials into one 3D printer. Read the full article here and the paper here. 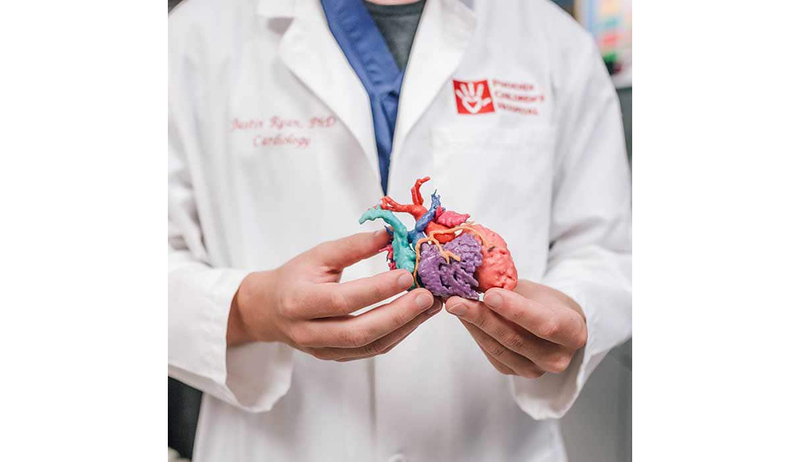 [3D Life] are meeting the demand for anatomical models by launching a 3D anatomical heart library, providing medical professionals with access to 3D printing. The USA’s National Institutes of Health offers a similar library covering a broader range of medical models freely available as .STL files, but without the printing services offered by 3D Life. There is lots of excitement about analytics and machine learning. It’s moving through its hype-cycle but still faces many challenges. Putting aside other challenges, solving real business issues is still a major shortcoming. If your reporting and analytics is counting “things” – just buy a calculator. 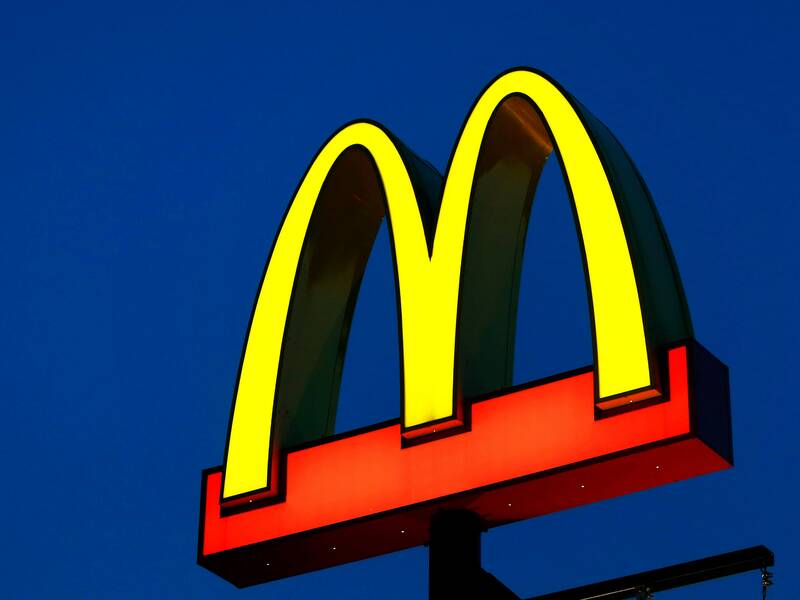 Find a business problem to solve, and then you will see real value.